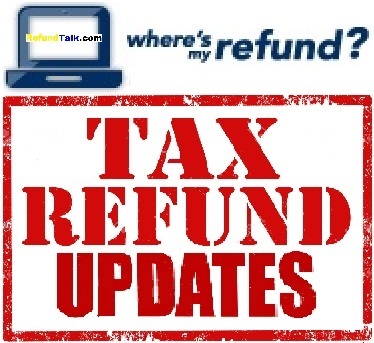 The IRS’s “Where’s My Refund?” tool will be updated by February 18, 2017, for many taxpayers who claimed the Earned Income Tax Credit (EITC) or the Additional Child Tax Credit (ACTC). Before February 15, some taxpayers may see a PATH ACT Disclaimer message or an intermittent message (Being Processed) informing you that the IRS is processing your return. Early filers claiming the EITC/ACTC may experience delayed refunds because of the Protecting Americans from Tax Hikes Act of 2015 (PATH) Act. The PATH Act generally requires that no credit or refund for an overpayment for a tax year will be made to a taxpayer before the 15th day of the second month following the close of that tax year, if the taxpayer claimed the EITC or ACTC on the return. This provision in the PATH Act applies to credits or refunds made after December 31, 2016. Many taxpayers claiming these credits traditionally file during the opening weeks of tax season and seek early refunds, the IRS has reported. However, the IRS has cautioned that the affected refunds likely will not arrive in the bank accounts or debit cards of taxpayers until the week of February 27, if there are no processing issues with the return and the taxpayer selected direct deposit. The IRS is giving itself a little more wiggle room by noting that run-of-the-mill tax return and refund processing issues could push the refund delivery date even further. Also, don’t bother a real IRS representative with questions about when you might get your refund. They are entering the busiest time for the IRS, which means thier free telephone assistance hotline is generally jammed with folks seeking help to file their returns. The IRS phone representatives do not have additional information on refund dates beyond what taxpayers have access to on “Where’s My Refund?” So don’t call the general helpline unless you’re directed to do so by the refund tool.